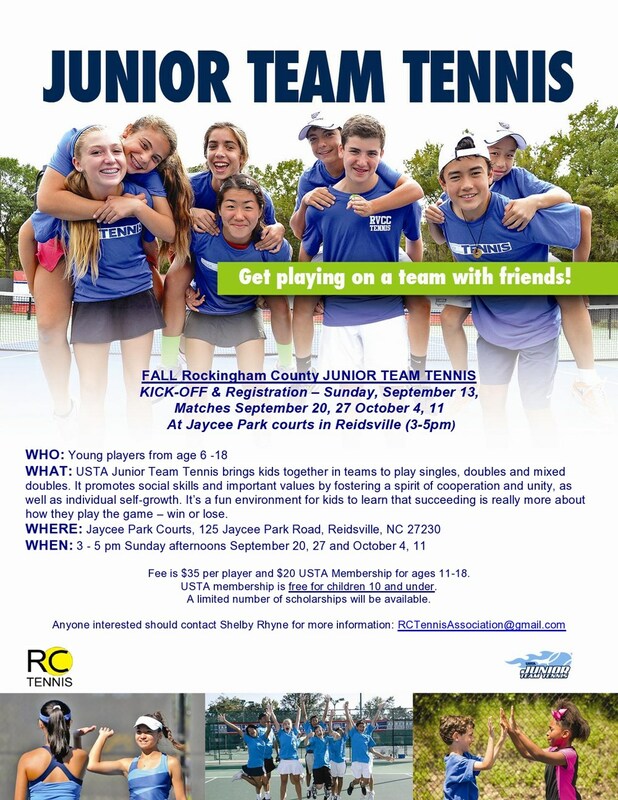 USTA Junior Team Tennis is for young players age 8-18 to experience competitive tennis play for the first time. Program fee is $35 and you must be a USTA member to play. USTA membership is free fort the first year for players 10&Under and $20 for players age 11-18. Find how to register your player online on our website's Junior Team Tennis page.